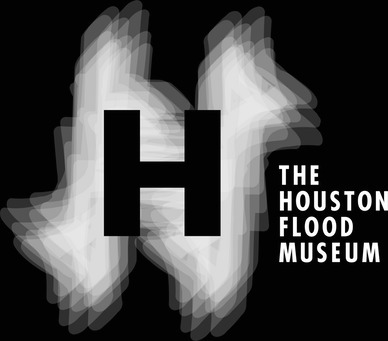 "Our mission is to exhibit the connections between human activities and catastrophic flooding — as linked to wealth inequality and racial disparities– and to act as a catalyst for reimagining the ways Houston, the Gulf Coast, and the wider world evolve in a context of persistent natural disasters." 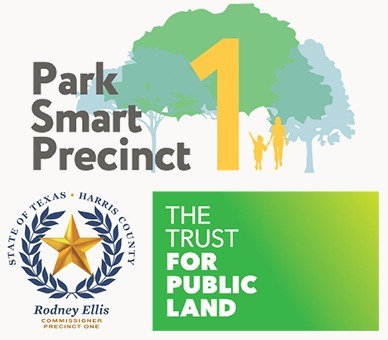 StoryMap from Park-Smart Precinct 1, The Trust for Public Land, and Harris County Precinct 1 highlighting crowdsourced content about flooding in Harris County. 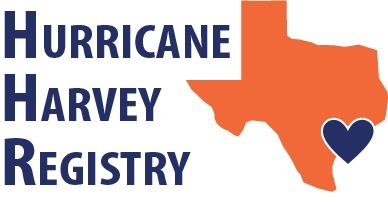 A collaboration between The Environmental Defense Fund, Fort Bend County, Harris County Public Health, Houston Health Department, Montgomery County and Rice University, the Hurricane Harvey Registry (HHR) collects health, location, and exposure information from Houston area residents. The registry aims to identify public health impacts associated with Hurricane Harvey and better prepare Houston for future natural disasters. Website from the City of Houston with information for Houstonians who need help recovering from Hurricane Harvey. Also includes links to the Housing Resource Centers of Houston, their hours of operation, and how to get in contact with them for help. Website from the City of Houston with information for Houstonians who need help recovering from Hurricane Harvey. Also includes news articles and links for volunteers and donors. Page is offered in English, Spanish, Vietnamese, Chinese, Arabic, French, and American Sign Language. Website from Harris County offering recovery resources on various topics: housing, home repair, insurance information, food, health, safety, legal issues, debris removal, etc. Most recently, they have rolled out financial aid for people outside of the City of Houston, but within the bounds of Harris County. The page is offered in Chinese, Filipino, French, Spanish, and Vietnamese. Website offering news and information to Fort Bend County residents about public health, including emergency preparedness and disease information. Videos in American Sign Language are available. Page from the Texas Health and Human Services Commission offering information on crisis counseling, SNAP, Disaster SNAP benefits (D-SNAP), WIC, Disaster Assistance Grants, Medicaid, and CHIP. Website created by the Southwest Center for Occupational and Environmental Health at the University of Texas School of Public Health, with the support of Baylor College of Medicine and the Houston Health Department. Provides information about health, cleaning, and safety. Page from the Substance Abuse and Mental Health Services Administration that provides resources related to the emotional distress caused by hurricanes and tropical storms. Provides numbers of the Disaster Distress Helpline in English and Spanish, including a text option. Also offers tips for parents, first responders, and survivors.